Great presentation Allison! Three Minutes Thesis Competition event, UOIT, March 19, 2019. UOIT Student Showcase 2017 - Great work Donna and Allison! Nice to meet some old group members again. Excellent CSC 100 conference! 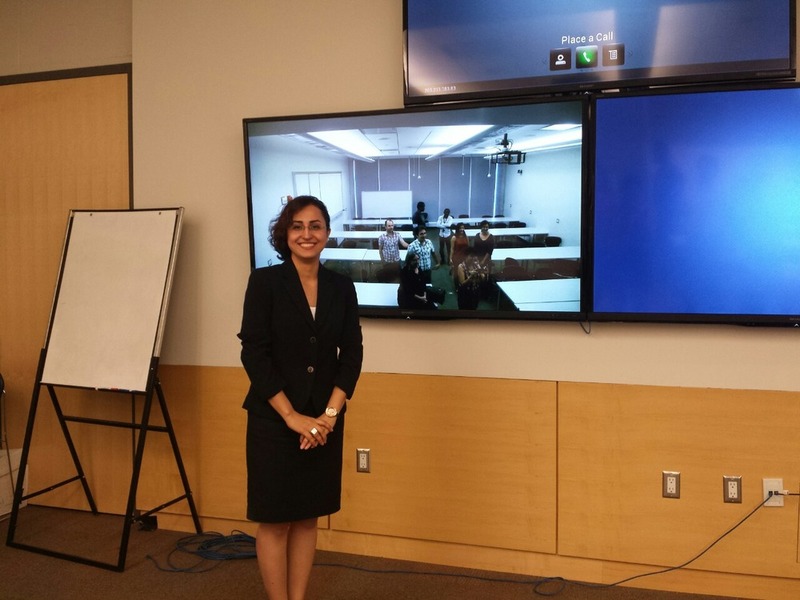 On September 29, 2015, Fereshteh successfully defended her MSc Thesis- Well done! Congratulations Chris for your NATAS Student Paper Travel Award! 41st SOUSCC (2013) - Visiting Stuart at McMaster. Left to right: O'Rian, Cassandra, Nick, and Stuart. 23rd CTAS- Dr. Shanti Singh, CTAS President; and Nick-Hugh Wisdom, NSERC-USRA student, UOIT; and Jennie Eastcott, PhD candidate, UOIT. 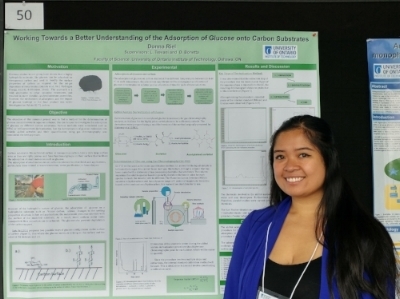 Best Poster Award winners 2013!